Everybody would agree that Meghan Markle is living a fairy tale story. She used to be a famous and well-paid actress until she met a real-life prince and married him. However, behind the scenes, her intimate family life is not that cheerful. 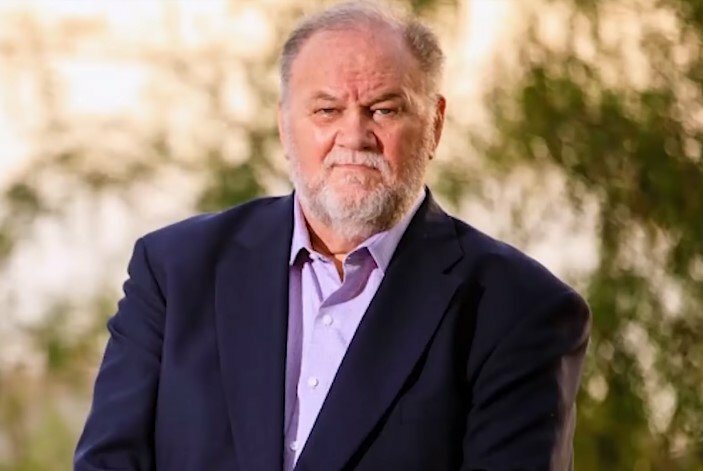 It turns out that the Duchess of Sussex has a dark side hidden in her biological family tree, particularly when it comes to her father, Thomas Markle. 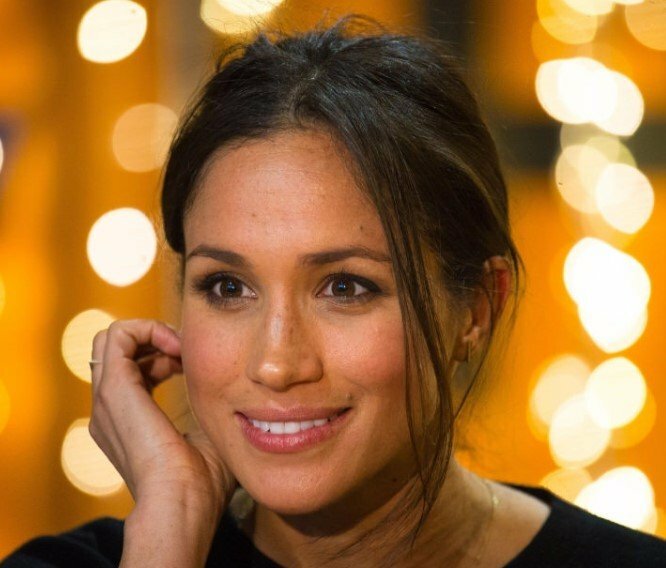 A letter recently surfaced that Meghan allegedly wrote to her father which reveals some shocking things about their relationship. Today, we'll go over some of those ugly truths that the missive unveiled. Let's check them out! No one can't forget the fabulous and fairy wedding that Prince Harry and Meghan Markle had, but one custom that was missing was the traditional father of the bride walking her down the aisle. 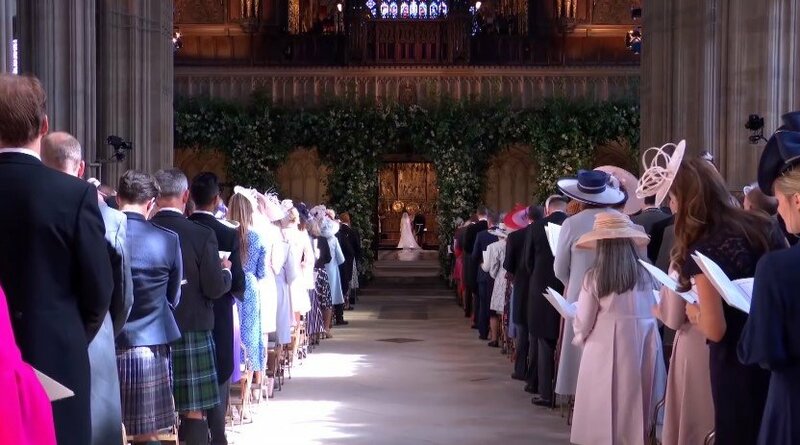 Conversely, Meghan's father-in-law, Prince Charles, partially escorted her halfway, and then she walked by herself. Reports indicate that Thomas couldn't make it to her daughter's big day because of health problems, and it is safe to assume that he let her know, right? Well, not precisely; the letter claims that he told the press to have called Meghan to give her a heads-up on his absence. However, "that didn't happen because you never called," reads a part of the message. In the past, the father of the famous royal declared that Meghan has never given him a hand financially speaking. Thomas denied the rumors to TMZ, claiming he had a retirement fund to pay for his frugal life, and indicating he has never discussed the money subject with the Duchess. Nevertheless, the new piece of writing says, "You've said I never helped you out financially, and you've never asked me for help which is also untrue." But Thomas Jr. has stated that Meghan is the one who owes money to her father for her education. "If I've depended too much on you for financial help, then I'm sorry, but please could you help me more not as a bargaining chip for my loyalty." It is no secret that Thomas has tried to capitalize his relationship with Meghan in the past, so it comes as no surprise that he seems to be forcing his daughter to buy his allegiance. 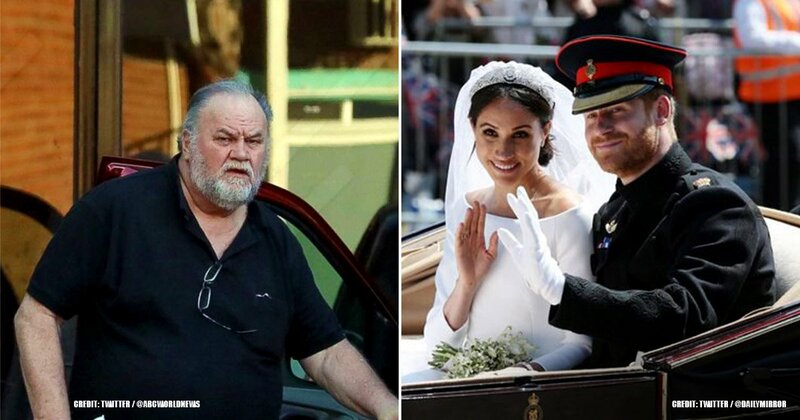 Mr. Markle has always been very vocal about how abandoned he feels right after the second Meghan tied the knot with Prince Harry. 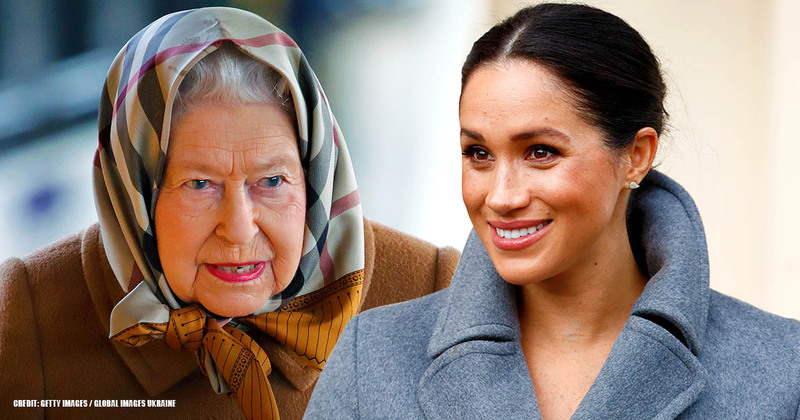 The former Hollywood director even appealed to the Queen begging her to get Meghan to contact him. However, it seems that it has been the other way round. According to Meghan in the letter, her father stopped answering his phone and chose to only speak to tabloids. Moreover, Meghan stated that she was desperate to get in contact with him, texting, calling, and even sending someone to his house to check on him. However, he apparently refused to talk to her. 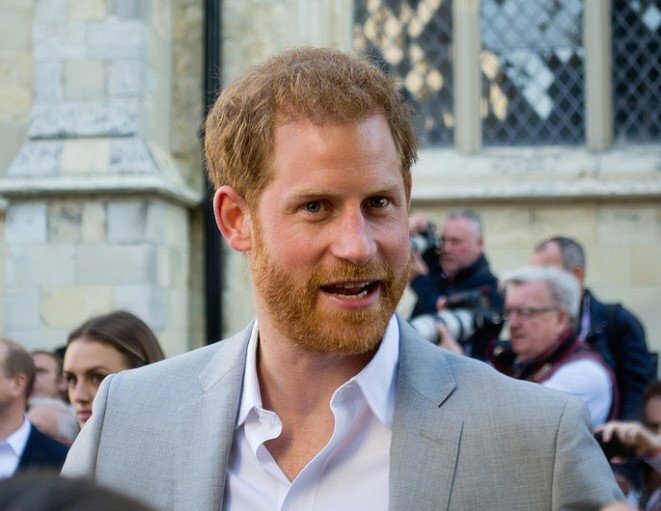 Another of the allegations done by Thomas is that Prince Harry has isolated Meghan, not letting her have contact with her biological family. But the Duchess of Sussex clarified that is her father the one who has been cruel to her husband. The written message states Harry was nothing but patient, kind, and understanding, and that "is perhaps the most painful of all." Meghan explained that Harry has tried to help Thomas and welcome him into the family, but he has refused. 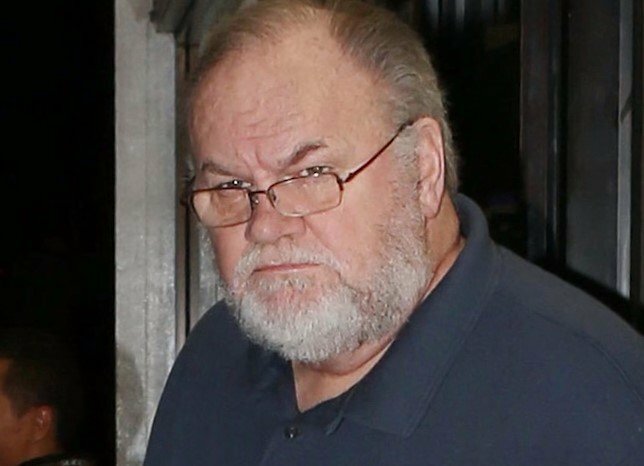 Perhaps, Mr. Markle is not that innocent when it comes to his estrangement from Meghan. It is not that we're trying to disregard parents' efforts here, but it appears that Thomas has gotten a sense of superiority as he once claimed that Meghan "would be nothing without me. I made her the Duchess she is today. Everything Meghan is, I made her. She became the woman she is today thanks to everything I did for her." On the contrary, Meghan claims in her letter that she has been the one helping out her father more than often. "We all rallied around to support you and protect you from day one, and this you know." Who has been making the real effort then? 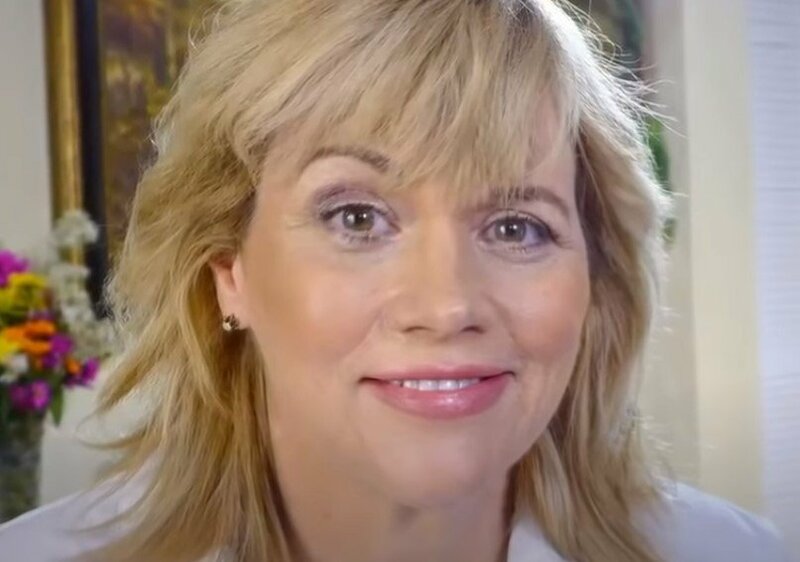 Since Meghan Markle started dating Prince Harry, Samantha Markle has had many things to say about her half-sister, and none of them are positive. She also announced she would be writing a sequel entitled 'In The Shadows of a Duchess' to tell it all about her relative. And although she claims that Meghan is narcissist and money hungry, it seems that she is the one who found the way to monetize her relationship with her sis. However, it appears that she has no info whatsoever about Meg. The royal wrote in the letter that there were some lies "manufactured by your other daughter who I barely know." It is clear that Samantha has done nothing more than to speak ill about her half-sister. 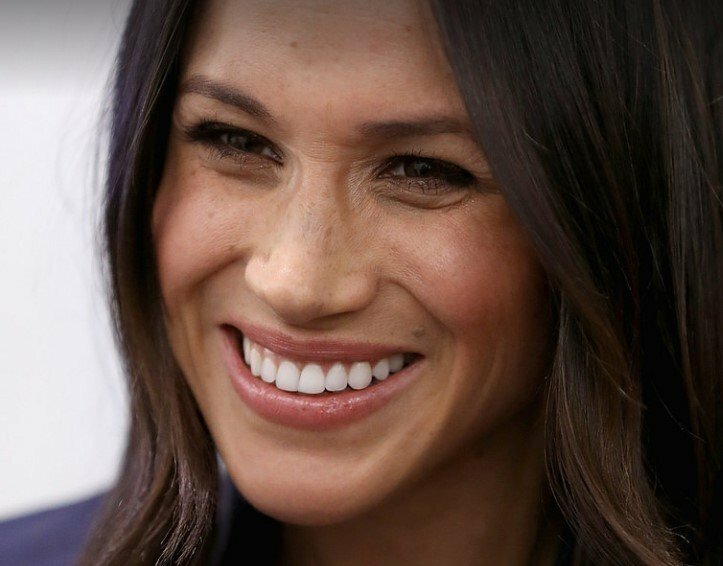 She even claimed that the two were close before Meghan landed a job as an actress in 'Suits.' What is worse is that Thomas seems to be sided with Samantha in all this as the letter reads, "You watched me silently suffer at the hand of her vicious lies. I crumbled inside." Day by day, we get to see a new interview with Thomas talking about Meghan. He has even been accused of conspiring with media outlets to have those conversations in exchange for paychecks. However, he has always denied this, indicating he gives those interviews in desperation to contact Meghan. Samantha has always backed her father up in this matter as well. 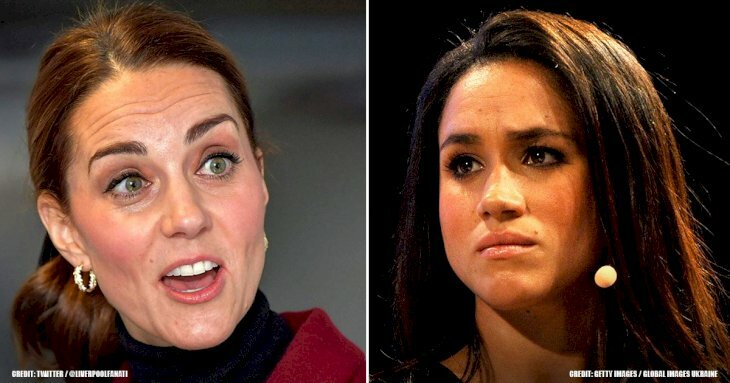 But, again, the emerging piece of writings says the contrary since Meghan affirmed, "just more global interviews you're being paid to do and say harmful and hurtful things that are untrue." 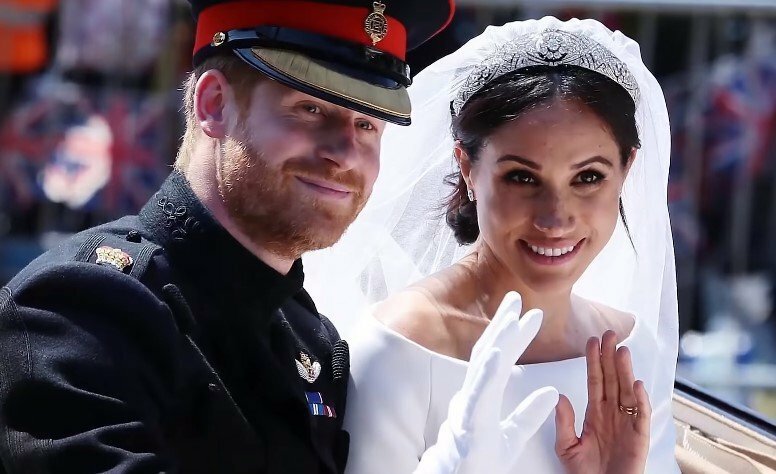 Last but not least, we have Thomas' claims that his relationship with Meghan had always been very close until the moment she walked down the aisle to marry Prince Harry, and that people are trying to rewrite their story in an effort to make him look bad. But the letter reveals that the Duchess of Sussex feels utterly different regarding the real reason for their estrangement. She wrote that everything was because of him "manufacturing this fictitious narrative" and "fabricating these stories." It is safe to assume that Meghan and her father cannot even agree on how their story has unfolded. It also seems there are two versions of how things have come about. Do you think one of them is lying? Tell us your opinion in the comment section before you keep on reading more of our fantastic articles. Until next time!